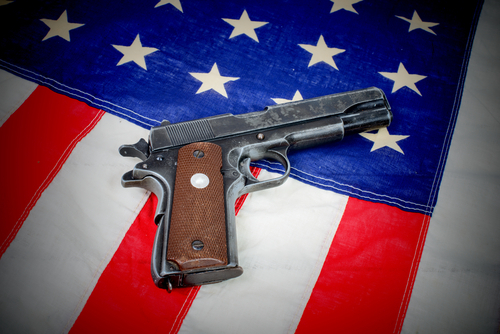 Florida Seeks to Reduce Unnecessary Gun Use | Bauer Law Office, P.A. The Florida Legislature will soon be returning to session, and one of the first bill proposals to be addressed is one involving a ban on backyard gun ranges, a gun law to be evaluated by the state House and Senate that’s being supported by local governments, police chiefs, and even the National Rifle Association (NRA). A Florida resident is currently allowed to build a backyard gun range in his or her home per existing Florida laws. These gun ranges can be built regardless of whether there happens to be something such as a school, a park or a daycare center in the neighboring area. Should the ban on backyard gun ranges pass, it would be illegal to fire a gun in any outdoor area with more than one home per acre, the exception being if the firearm is being used for purposes of self-defense or there is no “reasonably foreseeable risk to life, safety, or property.” This ban would also make shooting guns in the air illegal, something commonly seen or heard during celebrations. With all of the debate lately on gun control, banning the use of gun ranges and shooting random bullets into the air could be a step forward. This update is brought to you by the South Florida law firm of Bauer Brofsky Law. Our areas of practice include estate planning, criminal law, tax planning, personal injury and real estate law. Call 305-712-7979 for a free case evaluation or to speak with a Miami criminal defense lawyer.